Ideally, you should offer grooming consultations freely to all your clients, but it is especially vital that new customers receive a full-length discussion on their needs and expectations before any grooming begins. Consultations are a key part of client care, and if completed correctly they will benefit the dog, the owner, and you the groomer. Communicate clearly without using too much technical language. Good communication will leave the owner feeling informed and relaxed, not confused by jargon. Ask questions that have simple “yes” or “no” answers. This makes misinterpretation less likely. For example, ask “Are you happy for me to clip out these matts?” instead of “How do you do feel about me clipping out these matts?”. Explain everything you intend to do and why. This will allow the owner to make an informed choice about their dog’s grooming, and will make surprises far less likely. 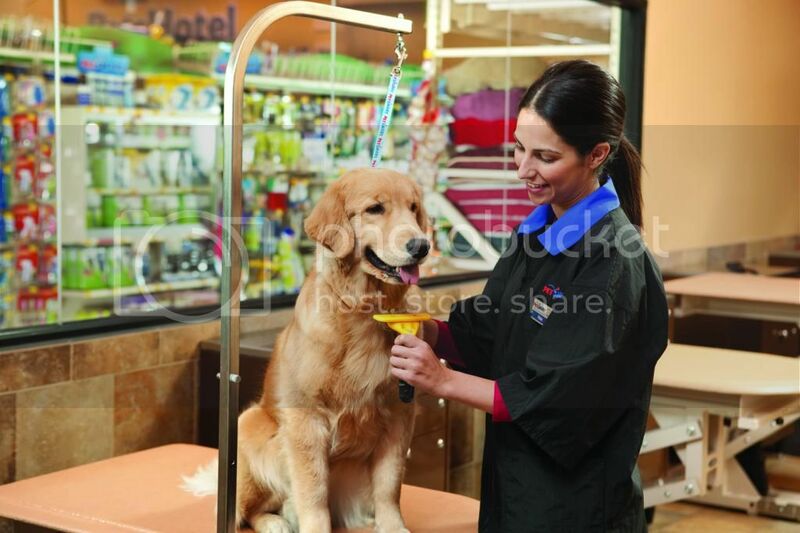 Also try to pre-empt any problems that may occur and discuss them with the owner before you start grooming. Use visual aids such as photographs or books. These will help you demonstrate exactly what the coat will look like. Notes from the Grooming Table has some particularly useful illustrations for this purpose, or you could start your own photo gallery with pictures of previous clients. Explain what tools you will be using and why. This is especially important if the owner is new to dog grooming. Remember to advise on aftercare. Offer suggestions on how the owner can look after their dog’s coat at home. You can also use this time as an opportunity to recommend products or tools, which is particularly ideal if you offer retail sales. Leave final decisions to the owner. It is their dog, after all. You can however use the consultation time to diplomatically explain/recommend the best course of action as much as necessary. This entry was posted in Business Tips, Comfortgroom on September 24, 2013 by admin.